The Weatherby plan calls for multi-use residential, active adult residential, commercial retail and office use, as well as schools, municipal and public uses. The plan includes single family and active adult community homes on compact lot sizes as well as an array of multi-family housing and provision for affordable housing. The entire development is linked with a planned series of sidewalks and pedestrian linkages between individual parcels of development. 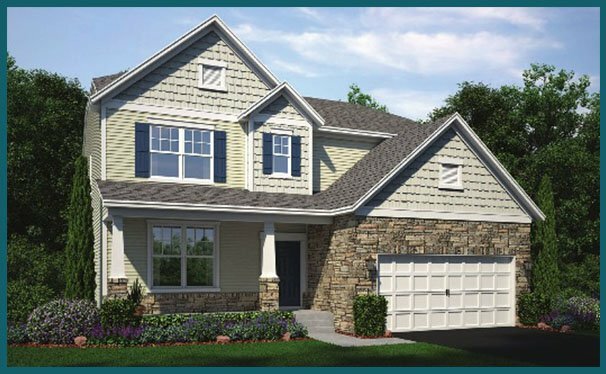 With the development less than half built out, there is already an unmistakable pride of community, i.e., beautiful homes and landscaping with a great neighborhood feel. The Weatherby development consists of approximately 1,700 acres, about half of which will be natural areas and open space – more than meeting Smart Growth mandates. 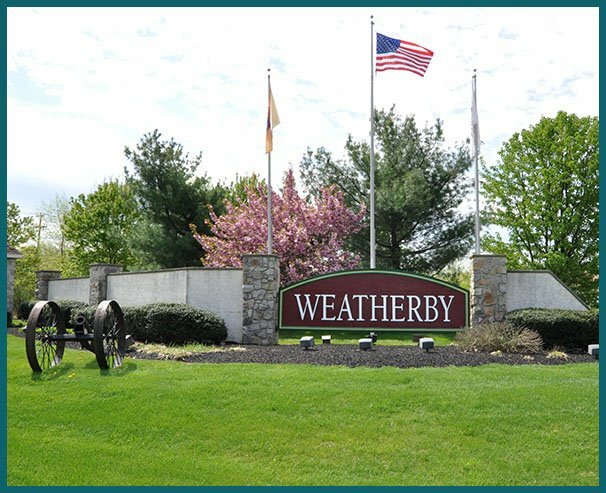 Weatherby is within the planned infrastructure of the area, including water and sewer, and has passed the approval of all necessary bodies, such as the Delaware Valley Regional Planning Commission, and all relevant State and County Planning Authorities. Summit Ventures’ General Development Plan calls for a build out in 20 years. For this reason, the plan was written in a way that guarantees maximum flexibility. This has enabled the developers to adapt to changing market and Township needs. 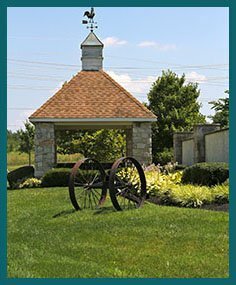 Summit Ventures worked diligently through more than two years of planning with community leaders, township planners, and community stakeholders to mold the plan prior to its approval in 1998. We have continued to work with several administrations and will continue to do so as the market and their (the administration’s) needs and goals change. From the beginning of construction, the Weatherby plan included several meaningful contributions to the community, including per residential unit contributions for recreational areas; 40 acres of green space to house recreational facilities and general parkland; 15 acres for a recently built elementary school, a further 68 acres for a recently built school campus and a new 24,000 sq. ft. Municipal Complex. The Weatherby non-residential element has approximately 250,000 sq. 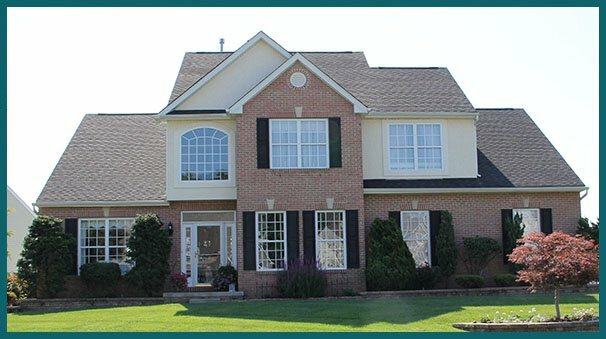 ft. of mixed commercial, retail and office space and includes such uses as a CVS, a pre-school academy, professional and medical office space, bank and neighborhood center with restaurants and shops.